weddingsonline, Ireland’s leading online wedding marketing business, has today announced the acquisition of Eventovate and its award-winning wedding planning software Moposa. The deal represents the combination of the two largest digital companies in the wedding sector in Ireland. Eventovate’s software offers a suite of applications primarily to wedding venues who have used it to manage over half a billion euros worth of business. 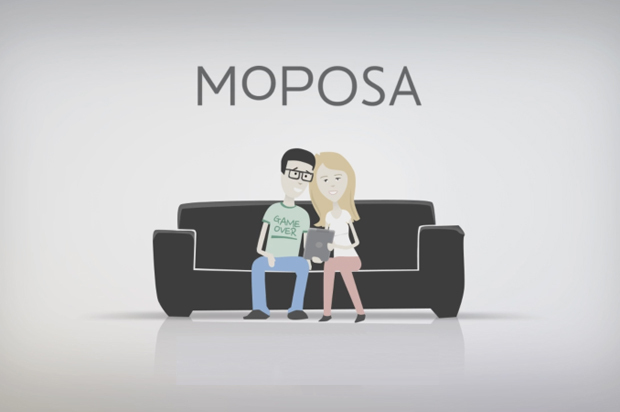 The Moposa product is used by brides and grooms to plan and manage their weddings online and via mobile apps. It provides a range of tools such as a web-based seating planner which has been used to seat over 3 million guests. This acquisition comes at a time when the wedding market is growing in Ireland and both suppliers and couples are increasingly utilizing online technology. Similar trends are seen internationally such as in the U.S. where the so called ‘wedtech’ sector has seen startup valuations sore (e.g. Zola for $200million). weddingsonline was advised in the transaction by Eversheds and RSM Ireland. Eventovate was advised by Eugene F. Collins. Launched in 2000, weddingsonline has become Ireland’s busiest wedding community and recently expanded into the UAE and India. Over 80% of all engaged couples in Ireland use weddingsonline at some point in their wedding plans. weddingsonline is popular for its lively forums, online wedding directory, competitions, real weddings and daily planning tips and advice. Over 1000 wedding industry suppliers have made weddingsonline their marketing partner in Ireland. weddingsonline also acquired Irish wedding website Mrs2Be in May 2016 and works in partnership with popular Facebook group, ‘Help I’m Getting Married’. Founded in Ireland in 2010 by Jason Ruane and Jonathan Ruane, Eventovate is an award-winning Irish start-up that has developed a suite of cloud-based software for the hotel sector. 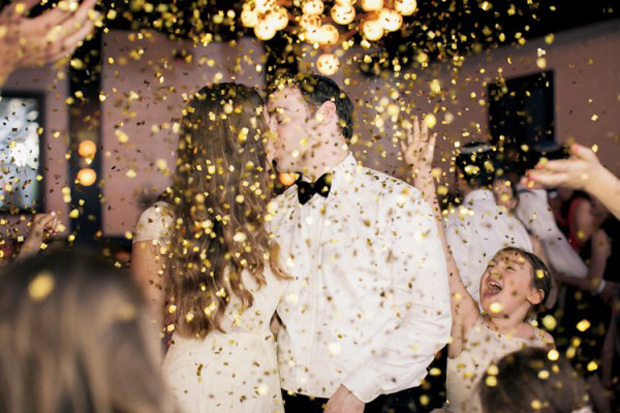 It specialises in empowering venues to accelerate their wedding business via online solutions. Their world class software Moposa allows couples to organise their wedding with ease and avail of clever planning tools. Eventovate’s investors included Delta Partners, AIB Seed Capital Fund and Enterprise Ireland (all of whom have sold their stakes as part of the acquisition). 2016 Roundup – Our 10 Most Popular Posts this Year!